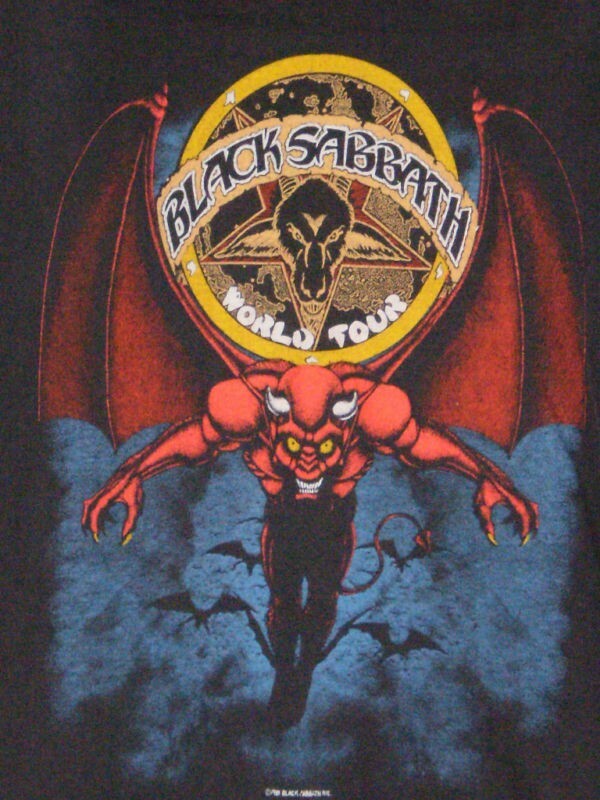 I remember there was this time in Skateboarding where Black Sabbath was it, it was all they played at the skatepark we went too, every time, all day. 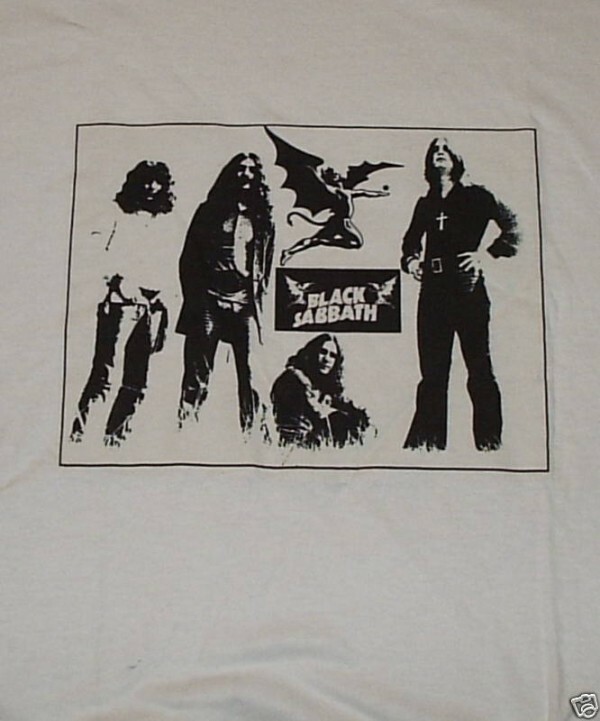 I had a look at this link recently and it only confirms that Black Sabbath might be the most used band ever in skate videos. 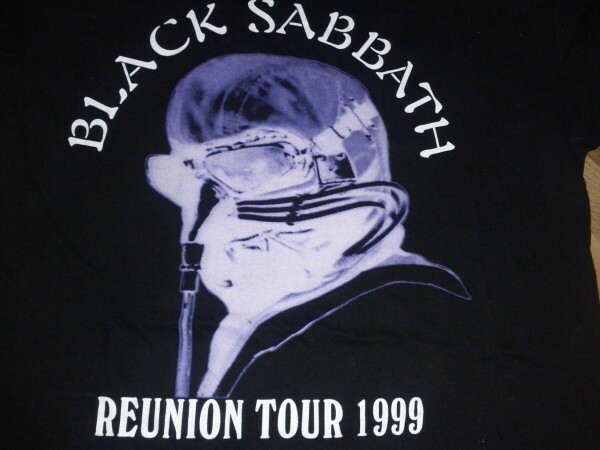 <a href="http://www.skatevideosite.com/songsearch/black+sabbath">Check It Out</a>. 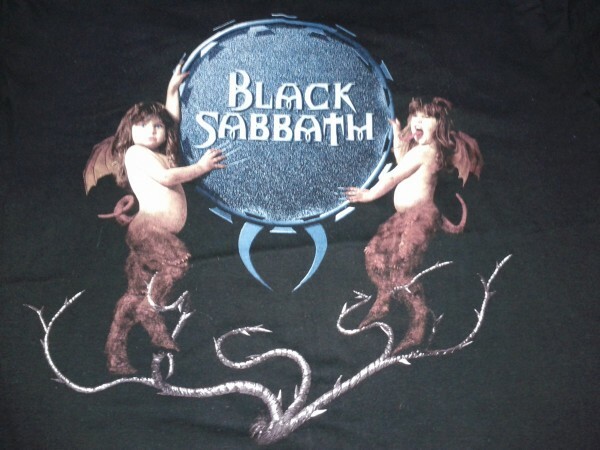 Anyhow, everyone loves Ozzy, and Black Sabbath is like OG Ozzy, which is even like more core than Ozzy is today. 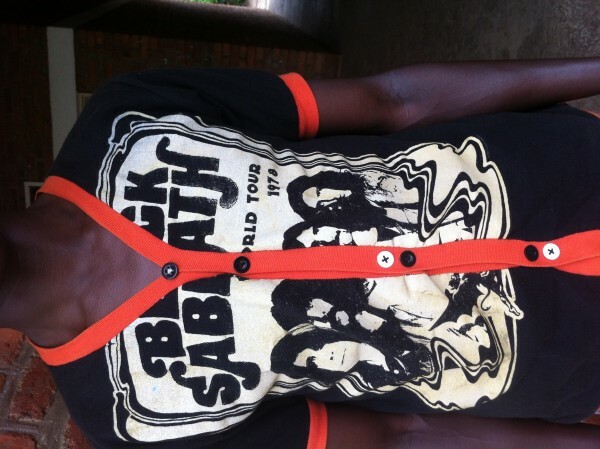 Remember Black Sabbath and buy a Black Sabbath shirt today, now. 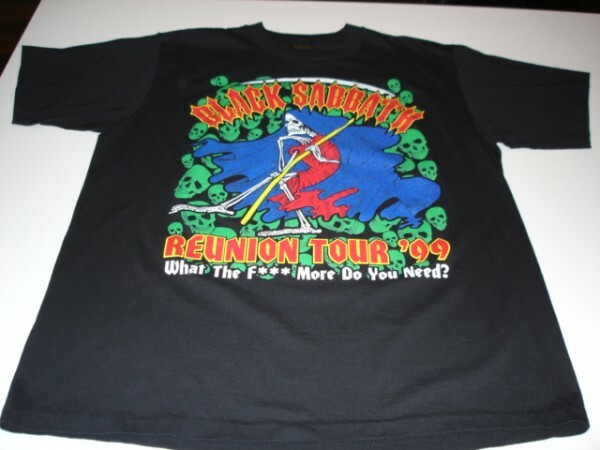 If you've got a favorite Black Sabbath shirt you'd like to share with the world, add it to our Black Sabbath shirt archive today!